The Colorado Department of Agriculture's State Veterinarian's Office has released the quarantine associated with an Equine Herpesvirus (EHV-1) case in Weld County. Only one horse tested positive for the virus during the investigation. Horse owners are encouraged to maintain disease prevention practices to help keep their equine herd healthy. "The facility met all of the biosecurity, surveillance, and testing requirements to release the quarantine. Its manager went above and beyond to prevent the spread of EHV-1 and protect the horses in the facility," said State Veterinarian, Dr. Keith Roehr. "Effective biosecurity practices lead to fewer health problems for animals and contribute to a longer and better-quality life for the horse," said Dr. Roehr. "When you're traveling with horses, something as simple as a clean water bucket that you don't share with other people's horses can greatly reduce the risk of disease spread." "The most common way for EHV-1 to spread is by direct horse-to-horse contact but it can also spread through the air, contaminated equipment, clothing and hands; this certainly highlights the importance of practicing basic biosecurity practices," continued Dr. Roehr. 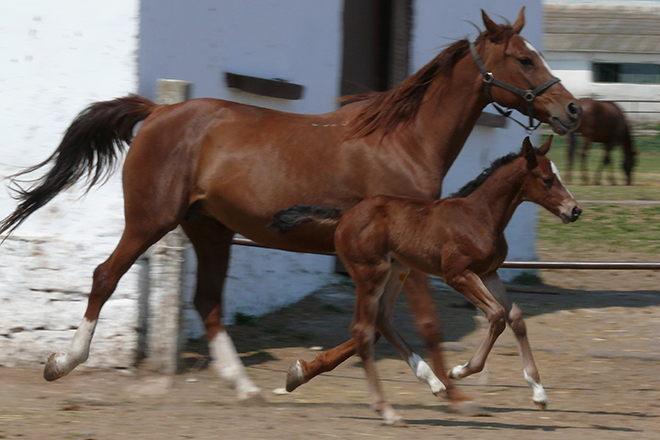 "Equine event organizers should continue to practice routine biosecurity practices that are effective in the prevention of EHV and other horse diseases as well." For more information, visit A Guide To Understanding the Neurologic Form of EHV Infection or visit www.colorado.gov/ag/animals and click on "Animal Health."